“The European Social Market Economy” (16 hours) – lead by prf. Liesma Ose. “Associative Democracy Development in European Union” (16 hours) – lead by Dr. Ivars Indāns. “Anthropological Discourse in the Context of Methodological Innovation of Social Entrepreneurship” (16 hours) – lead by Dr. Aivars Stankevics. “Structure, Development and Management of Social Enterprise” (16 hours) – lead by Dr. Lāsma Līcīte. 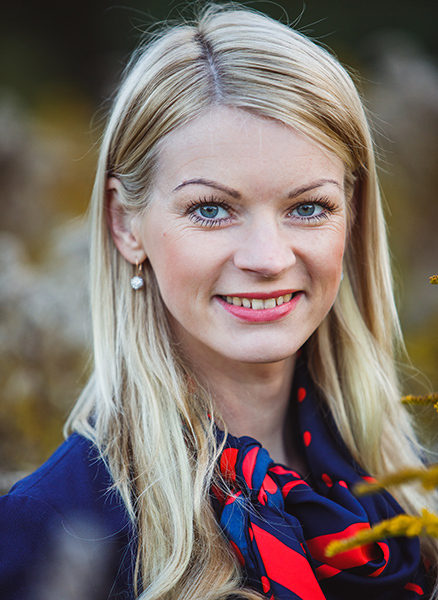 “Capital Investments and Foundations of Social Enterprise” (16 hours) – lead by Dr. Ņina Linde. Franz H., Hochgerner J., Howaldt J. Challenge Social Innovation. Springer, 2012. Hulgard L. Discourses of Social Entrepreneurship: Variations of the Same Theme? EMES, 2010. Kardos M. The Relationship between Entrepreneurship, Innovation and Sustainable Development. Research on European Union Countries. In: Procedia Economics and Finance, Vol 3, 2012, pp. 1030-1035. Borzaga C., Santuari A. New Trends in the Non-Profit Sector in Europe: The Emergence of Social Entrepreneurship. In: The Non-Profit Sector in A Changing Economy, 2003, pp. 2-59. Defourny J. Social enterprise in Europe: recent trends and developments. In: Social Enterprise Journal, Vol. 4 Issue: 3, pp.202-228. F. Janssen, Bacq J. The multiple faces of social entrepreneurship: A review of definitional issues based on geographical and thematic criteria. In: Entrepreneurship & Regional Development. An International Journal. Vol. 23, 2011 – Issue 5-6: Community-Based, Social & Societal Entrepreneurship. Thurik R. Entrepreneurship, small business and economic growth. In: Journal of Small Business and Enterprise Development, Vol. 11 – Issue: 1, pp. 140-149. Please use copies of the newly published brochure “Democratic Society: Associative Democracy and Civic Responsibility” by Latvian Christian academy, 2018. 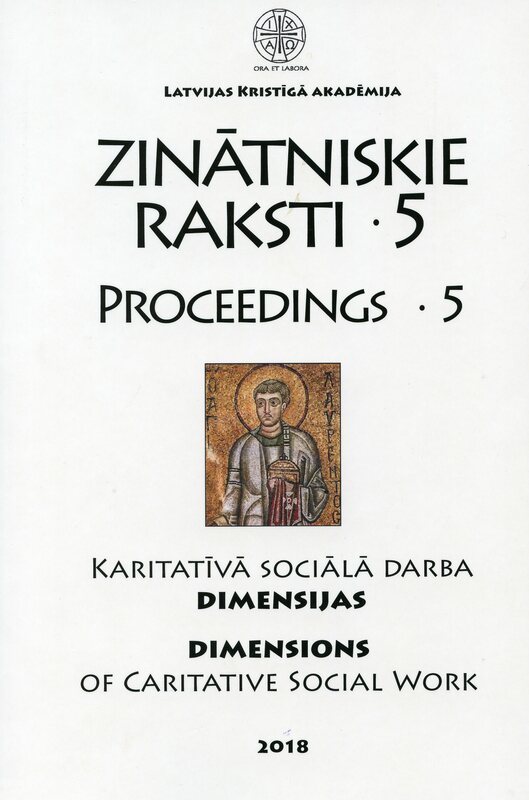 Also please ask for newly published Proceedings of Latvian Christian academy, Vol. 5 (2018) – articles by new researchers Aivars Stankevics, Ivars Indāns and Lāsma Līcīte. Round-table debate was held on “Challenges of Social Entrepreneurship Development in Latvia”, Latvian Christian academy, October 5, 2018. Registration for participation in the conference “European Framework for Social Entrepreneurship Development in Latvia” will be open on May 23-25, 2019 at the Study department of Latvian Christian academy. The Module “European Social Entrepreneurship with the Future” (ESEF) is part of European action which aims at stimulating teaching, research and reflection in the field of European integration studies in the form of Social Entrepreneurship (SE). Main purpose is stimulating of more extensive knowledge and professional interest on the SE development for students who do not come automatically into contact with European studies: Theology & religion studies, Church art, and Social work students. Module will foster creation of entrepreneurial spirit as the way of thinking and concrete action. There will be implemented a website, roundtable debate and international conference together with European Centre of Workers’ Questions (EZA) on European SE processes, results of which will be disseminated to all 39 European partner institutions of EZA through EZA. Planned roundtable debate with Latvian policy makers aim to initiate activities in promoting national legislation for ES in Latvia. The Module is expected to enhance students’ competence in organizing social enterprises after their graduation, and adopts innovative method of integrative theology in explaining EU integration issues in connection with human factor (anthropology). Teaching and research activities by young researchers in team with professors involved and professionals in the field will create solutions for integration problems, empower students to see SE as a force for social change in Europe. The Module is designed from Judeo-Christian anthropological perspective to increase the culture of reciprocity in society and to gain valuable tools in preparing students to leave an impact to the lives of local communities for cohesive actions. New researchers will gain experience for excellence in teaching on EU integration topics and will apply innovative methodology of research impact assessment model and that of integrative theology approaching EU integration issues. THE MODULE WILL FOSTER the dialogue between policy makers, academics in order to enhance governance of the EU policies regarding SE in Latvia. To foster dialogue between the academic world and policy makers in particular to enhance governance of the EU policies. SUBJECT AREA OF THE JEAN MONNET MODULE: EU INTERDISCIPLINARY STUDIES. The Module is viewed as a part of European actions which aim at social inclusion, participation, solidarity and at stimulating teaching, research and reflection in the field of European Integration studies at the level of HE. Preparation phase: Agreements on methodological principles course outlines; dissemination plan and dissemination instruments. An Implementation phase: The Module adapts an innovative method of Integrative theology, teaching activities – lectures and seminars, workshops/ The SE business plan (enterprise design). Three articles by young researchers will be written and published during the Module. Round table discussion with policy makers involved. Follow-up and Dissemination: Multiplication of results through EZA organization international seminars at LChrA. Dissemination according to the Dissemination plan. Lāsma Dobele, Assist. prof., Dr. oec., Doctoral thesis “Social Entrepreneurship Development Possibilities in Latvia” (2014). New researcher. Aivars Stankevics, Assist. prof., Dr.oec., member of the teaching staff. Academic coordinator. New researcher. MODULE TEACHER. Skaidrīte Gūtmane, Prof., Dr.philol., Rector of Latvian Christian academy. MODULE TEACHER. 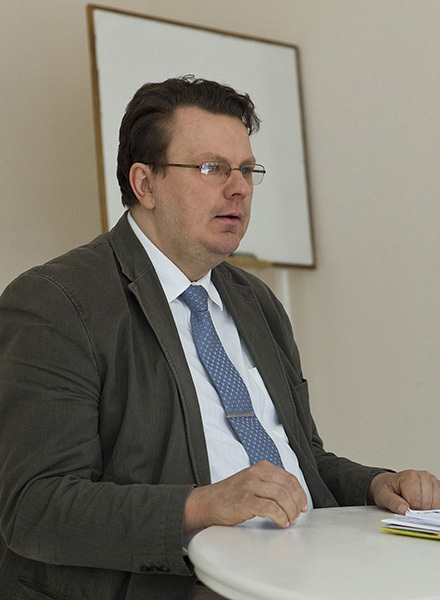 Ivars Indāns, Dr. in Demographic studies, Doctoral thesis “International migration and management in Latvia after joining the European Union” (2013), member of the teaching staff. New researcher. MODULE TEACHER. 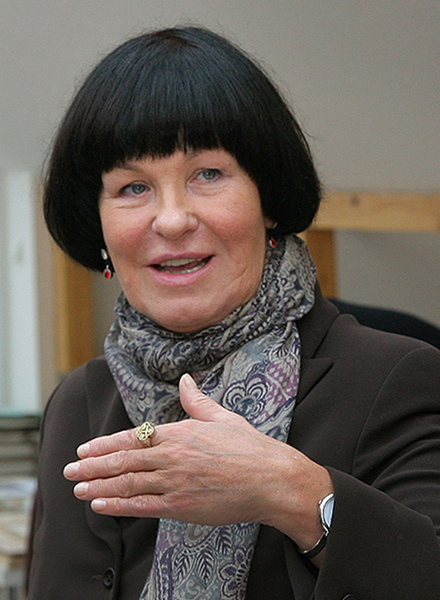 Ņina Linde, Prof., Dr. oec., member of the teaching staff. MODULE TEACHER. 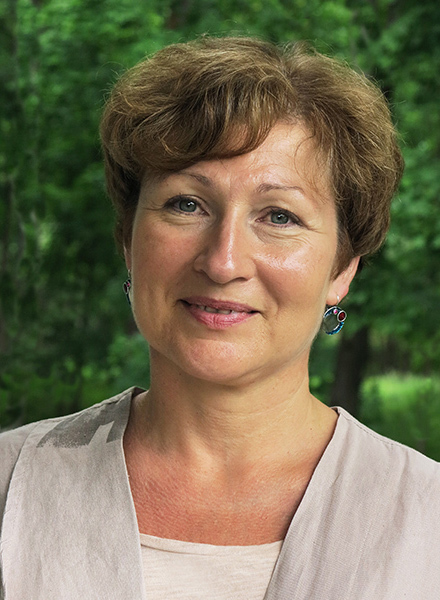 Liesma Ose, Prof., Dr.paed., member of the teaching staff. MODULE TEACHER. Assist.prof. 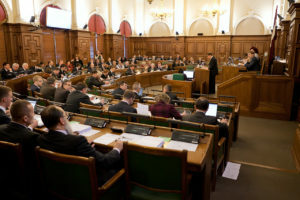 A. Stankevics, Prof. S. Gūtmane, Dr. I. Indāns, Prof. N. Linde, Prof. L. Ose, Assist. prof. L. Dobele. 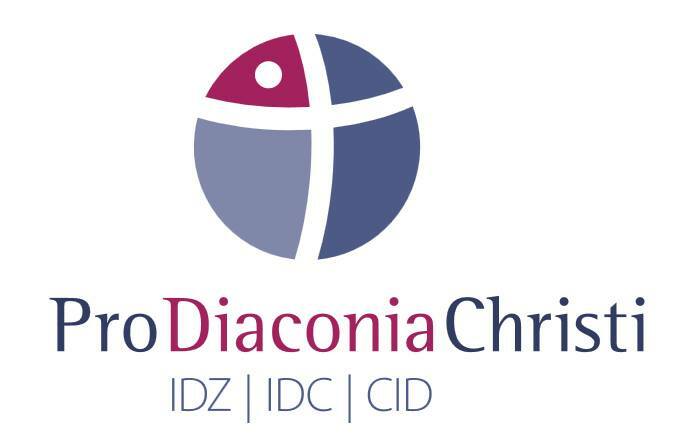 “Adaptation of an innovative method of Integrative theology”. Seminar and round table discussion. “The European Social market Economy”. “Capital, Investments and Foundations of Social Entrepreneurship”. “Associative Democracy Development in the European Union”. Quality monitoring results report presented to the young teachers. LEARNING TOOL “EUROPEAN SOCIAL MARKET ECONOMY” FOR STUDENTS IS AVAILABLE AT THE STUDY DEPARTMENT, LChrA. Methodology seminar “Constructing Grounded theory: Practical Guide through Qualitative Analysis” in Social Entrepreneurship was held at Latvian Christian academy in January 20 – 21, 2017 for both practitioners and students. The seminar was run by Dr. Nobert Hark (Germany). Click for gallery under this post. Panel discussion “Social economy business in Future”. Both module students and teachers met with knowledge multipliers, including media representatives to assume on important positions in the Social economy business in future, in February 18 – 19, 2017. The discussion was conducted by prof. Skaidrīte Gūtmane; two-way communication panel was both encouraging and inspiring to reach the student’s minds. Click for gallery under this post. International seminar on Quality Jobs together with EC EZA. International seminar together with EC EZA (“European Center for Workers’ Questions”) was held in Jūrmala, June 8-10, 2017, titled “Quality jobs: from minimum wage to an innovation economy and new employment trends in the Baltic States in contrast to other European countries”. Program here: International seminar LATVIA June 8-10 2017 Click for gallery under this post. Innovative methodology presented and discussed. Rector of Latvian Christian academy prof. Skaidrīte Gūtmane gathered students of the Social Entrepreneurship Jean Monnet Module and Social work for the open lecture “Hybrid model for professional and innovative development of Social work” to introduce the innovative methodology of the Integrative theology; discussion followed. Click for gallery under this post. April 27-28, 2018. With participants from Estonia, Lithuania and Latvia. May 7, 2018. Various aspects of interdisciplinary approach to Social work – both theory and practice – were discussed. Anthropology, onthological anthropology, the concept of man in the Judeo-Christian tradition – and the concept of Caritative social work. How do these aspects relate to European guidelines for further development of Social work in EU? With participants from Belgium, Lithuania and Latvia. 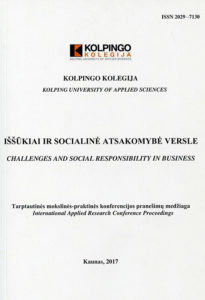 Proceedings of the International applied research conference “Challenges and social responsibility in business”, Kolping University of Applied Sciences (Lithuania) (ISSN 2029-7130), indexed in EBSCO HOST data base. Publication “Hybrid model for professional and innovative development of Social work” by prof. Skaidrīte Gūtmane, Rector of LChrA. 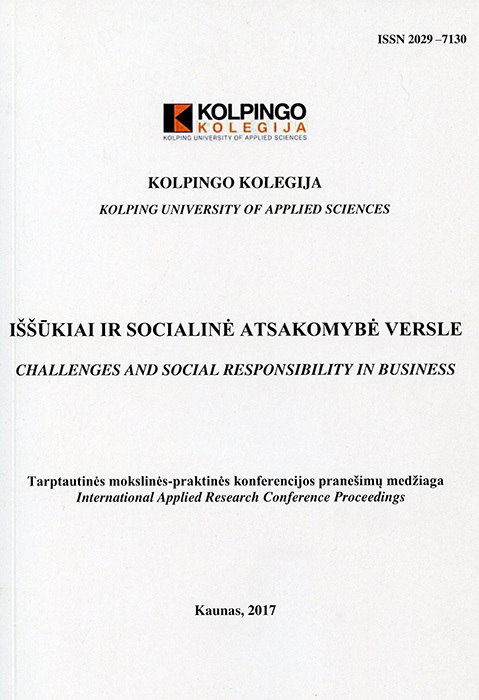 An article with the same topic was published in the Proceedings of the International applied research conference “Challenges and social responsibility in business”, Kolping University of Applied Sciences (Lithuania) (ISSN 2029-7130), indexed in EBSCO HOST data base. Publication “The legal framework and support instruments for social entrepreneurship development in Latvia” by Dr. Lāsma Dobele, Module Leader. 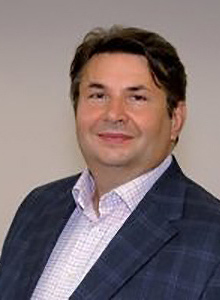 An article by the Module Leader Dr. Lāsma Dobele “The legal framework and support instruments for social entrepreneurship development in Latvia” was published in Research Proceedings of LChrA, Vol. 4 “The innovative content of Caritative social work and Entrepreneurship” (2016; ISSN 1691-3264). 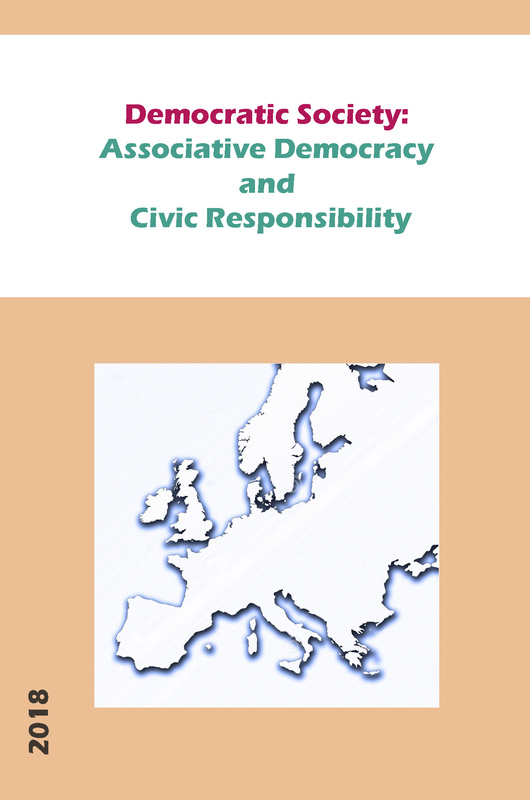 LEARNING TOOL “European democratic society: associative democracy and civic responsibility” published! Case study materials and analysis of European development of democracy and civil society. Reports and case analyses apply the concept of associative democracy and civic responsibility development in Europe. Materials and reflections of the process are taken from different European civil societies. Includes basic texts for students. 170 copies. Report on the Jean Monnet Module methodology in Vilnius. September 2017. Report on methodology of Jean Monnet Module prof. Skaidrīte Gūtmane in ERASMUS+ international seminar in Vilnius. Click for gallery under this post. Lectures from the Team of young researchers. 5 lectures by 5 teachers from the Team of young researchers amounting 80 hours have been delivered to students who do not automatically come into contact with the EU studies (Social work, Theology, Church art, Supervision etc.) at Latvian Christian academy. CONGRATULATIONS! THE LAW ON SOCIAL ENTREPRENEURSHIP was passed by Latvian Parliament in October 12, 2017. The Law will be in force from April 1, 2018. Report on Jean Monnet Module implementation by prof. Skaidrīte Gūtmane in ERASMUS+ contact seminar unit in Rome, Italy. October 18-19, 2017. 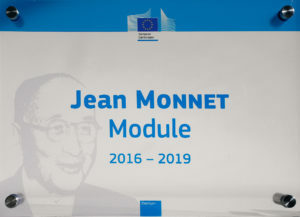 Report on Jean Monnet Module implementation by prof. Skaidrīte Gūtmane in ERASMUS+ contact seminar with Southern Mediterranean countries organized by European Commission’s DG Education and culture unit in Rome, Italy. Click for gallery under this post. “Capital investments and foundations of Social entrepreneurship” (14 hours). Students – who do not automatically come into contact with the EU studies. They have been introduced to information and skills for independent research topics of the contemporary European Integration Social Agenda. Strong influence on them for promotion for civic participation skills. They are well positioned to understand integrative approach of European integration in the field of their study programs. Module has become a knowledge pool for adaption to changes of European social and economic structures. Media – key research findings and EZA international seminar debates have been published and broadcasted. 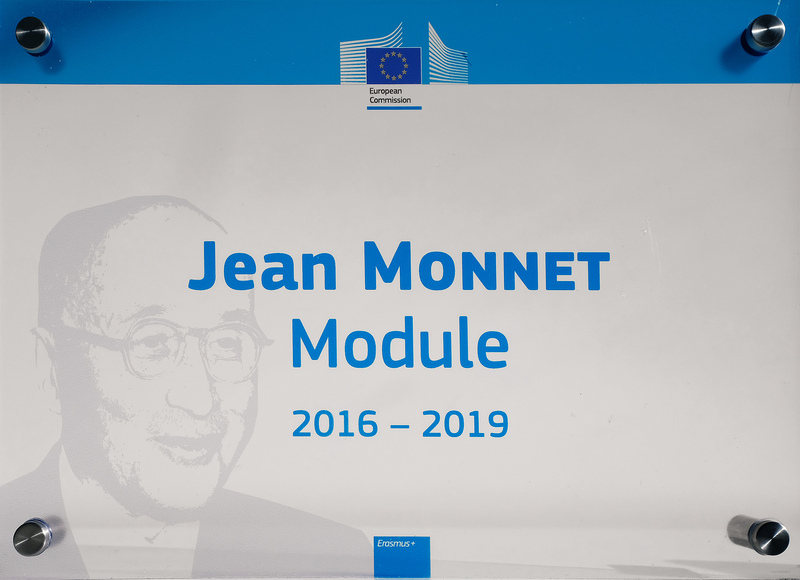 Report on Jean Monnet Module, 1st year results, was submitted in October 24, 2017. All planned activities for the 1st year of the Module were fulfilled fully. Seven (7) additional activities were performed, including published research articles by young researchers, presentations of the implementation of the Module in two international ERASMUS+ contact seminars and international EZA (“European Center for Workers’ Questions”) seminar.